..Have we got a Fair for you!.. 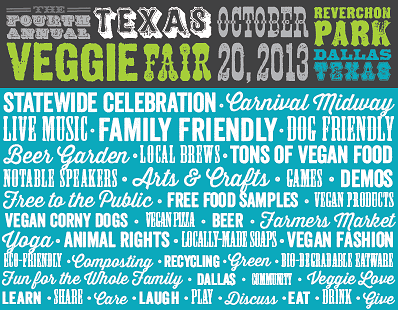 DallasVegan.com presents The Texas State Veggie Fair on Sunday, October 23rd!! 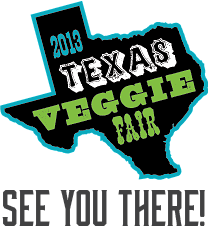 The 2nd Annual Texas State Veggie Fair is back! Come enjoy a wide array of environmentally friendly as well as animal friendly vendors from 11am to 6pm at Winfrey Point – White Rock Lake. There will be Vegan Food sampling, carnival games, guest speakers, live music and entertainment. And guess what else? You get in Absolutley FREE!! Enjoy guest speakers for the 2011 Texas State Veggie Fair (I keep wanting to call it Vegan Fair). Julieanna Hever, Nathan Runkle, Nicole Sopko, Maria Miller Wolfson and Amber Shea Ford will present intriguing topics on vegan cooking, lifestyle, health & fitness. Read up on some of the outstanding speakers here. 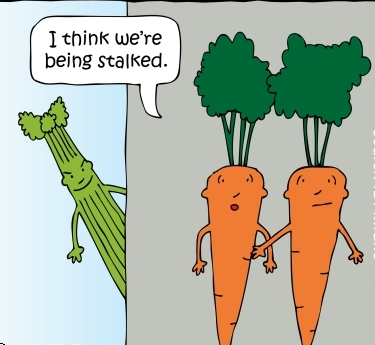 You just might consider the main attraction of The 2nd Annual Texas State Veggie Fair to be the FOOD! If that’s the case, be on the lookout for vegetarian/vegan eateries like Hail Merry, Gennarino’s, Spiral Diner, NadaMoo!, Holy Kombucha, Denton Vegan Cooperative, Little Eden Baker and Jackaklope Mobile Kitchen. Sometimes you have to really look for a good vegetarian restaurant in the DFW but now you can get some of the best ones all in one location! In addition to the restaurants listed above, food sampling at the Veggie Fair will be available from: Gardein, Honest Tea, Sophie’s Kitchen, Starlite, Tofurky, Upton’s and WayFare. 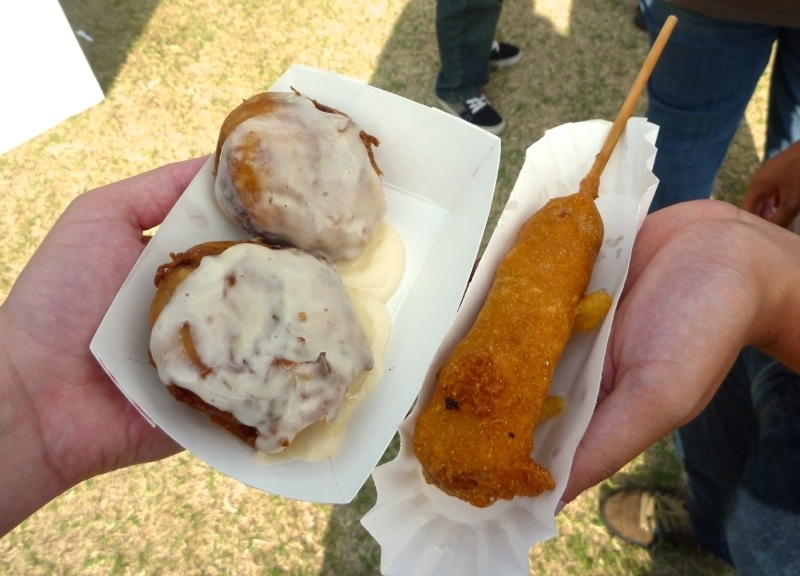 Hit the Fair veggie style this weekend! You can jump for joy or skip for soy! Celebrate healthy living and an animal friendly lifestyle with other North Texans at the 2011 Texas State VEGGIE Fair. Make up for all those fatty fried foods you ate at Fair Park and bring your appetite to White Rock Lake on October 23rd for plenty of green and organic protein!